Hi. I’m David, and I love to make things sound awesome. 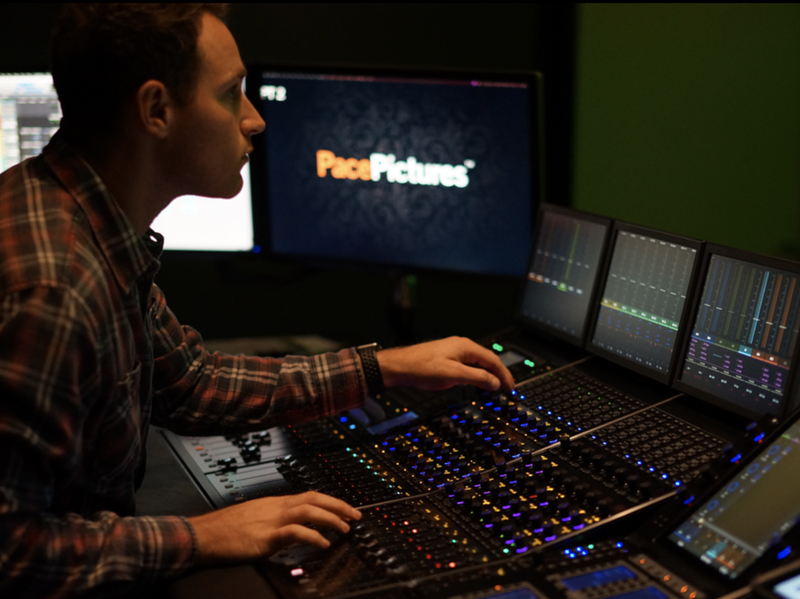 I’m a sound designer, editor, and re-recording mixer with substantial experience in feature film, television, digital, and entertainment marketing content production. I currently reside in West Los Angeles, where I aspire to apply passion and professionalism to every project that comes my way. I look forward to bringing some insanely great audio treatment to your next project. If you would like to get in contact with me, please do so via the contact page.